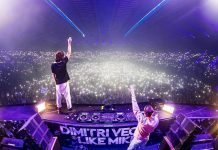 ULTRA Japan, the country’s largest electronic music festival, has added another wave of A-List talent to the official lineup for its 4th annual edition at Odaiba Ultra Park on September 16-18, 2017. 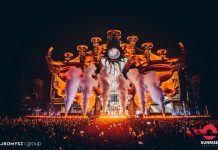 In a huge move forwards for the festival, ULTRA Japan will host 6 live debut international performances, with KSHMR, Tchami and Underworld now joining Empire of the Sun, Pendulum and Porter Robinson on the newly formed LIVE Stage. 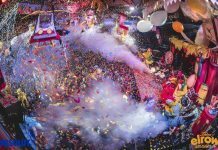 The Live Stage will also lay host to some of Japan’s very biggest local talents, with acts such as Crossfaith, Miyavi and Wednesday Campanella performing at the festival for the first time. 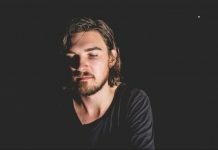 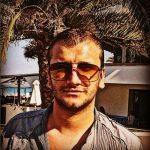 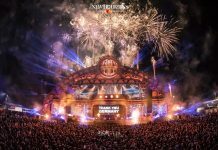 With Alesso, The Chainsmokers, Hardwell, Kygo, Steve Angello, Steve Aoki and Tiësto already announced, Phase Two also sees two more Ultra favourites returning to the Main Stage, with Knife Party and Nicky Romero set to follow up on their groundbreaking performances in 2016 and 2015 respectively. 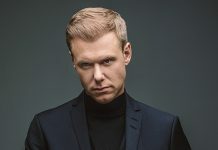 Local talent on the Main Stage will include a performance from producer extraordinaire, Yasutaka Nakata, who has produced for everyone from Charli XCX to Japanese pop group, Perfume. 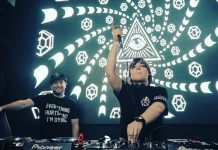 Since its inception two years ago, RESISTANCE has been an integral part of the ULTRA Japan experience and 2017 will see the brand reach even greater heights, with a bigger production prepared and some of the very best names in house and techno announced. 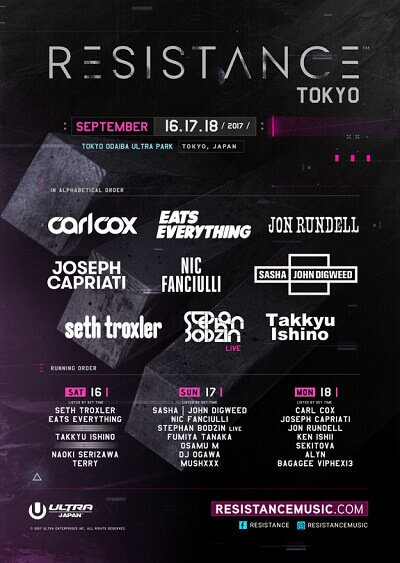 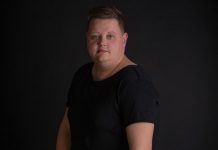 With Carl Cox, Joseph Capriati, Sasha & John Digweed and Seth Troxler already headlining, RESISTANCE will also be bringing Jon Rundell to Tokyo alongside Eats Everything, Nic Fanciulli and Stephan Bodzin. 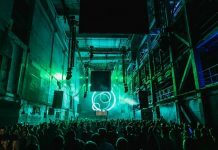 As always, the local Japanese talent will be out in full force, with true techno staples like Fumiya Tanaka, Ken Ishii and Takkyu Ishino all laying it down at RESISTANCE. 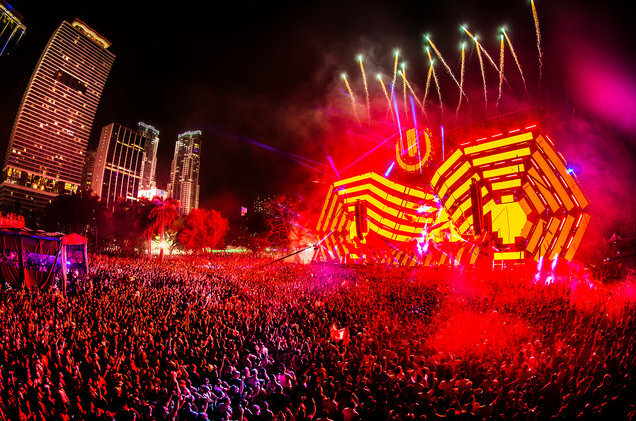 ULTRA Japan will mark the end of ULTRA Worldwide’s historic run of shows in Asia this year. 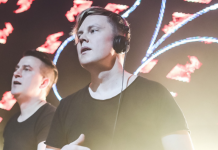 With ULTRA Korea and Singapore having taken place in June, part two will see the brand undertake a marathon eight stops this September, with two shows in India, then China, Taiwan, Bali, the Philippines and Hong Kong, before finishing in Japan on September 18.